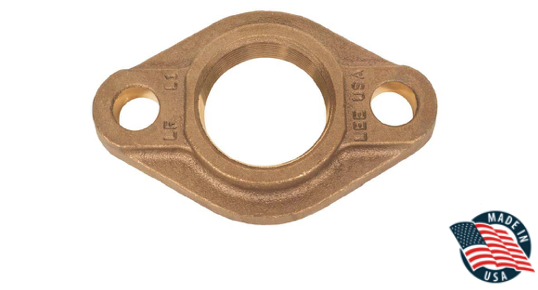 Matco-Norca is pleased to announce that we now carry Lead Free Domestic Water Meter Flanges. For more info click below. To view this item please click here.